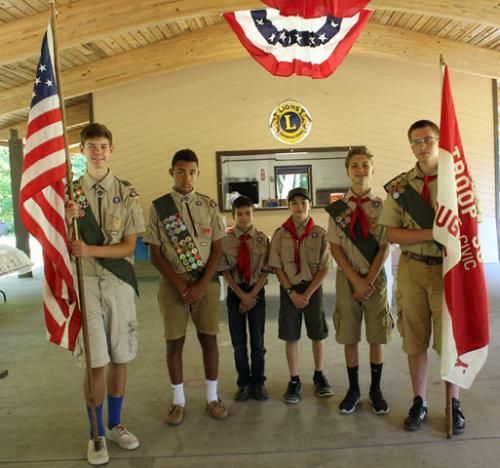 Is part of the Dutchess District, In the Hudson Valley Council, of the Boy Scouts of America. We are chartered by the United Methodist Church, Martin Rd, Pleasant Valley, N.Y.
Troop 50 meets every Tuesday evening when the Arlington Central School District is in session at the Overlook Primary School in LaGrange from 7:30-9pm. This site is intended to be used as a resource by Scouts and parents, to keep you up to date regarding future events and activities. Please download our "What is Boy Scouting" PowerPoint presentation. Don't have PowerPoint on your computer? You can download a copy of PowerPoint Viewer for free at https://www.microsoft.com/en-us/download/details.aspx?id=13. What is Boy Scouting.pptx What is Boy Scouting? PowerPoint Presentation. Please watch the slideshow.